Custom furniture builder Corbin Clay launched Azure Furniture to make use of pine beetle killed trees, and gained fame as a Ketel One One Gentleman’s Call finalist. Congratulations Corbin! 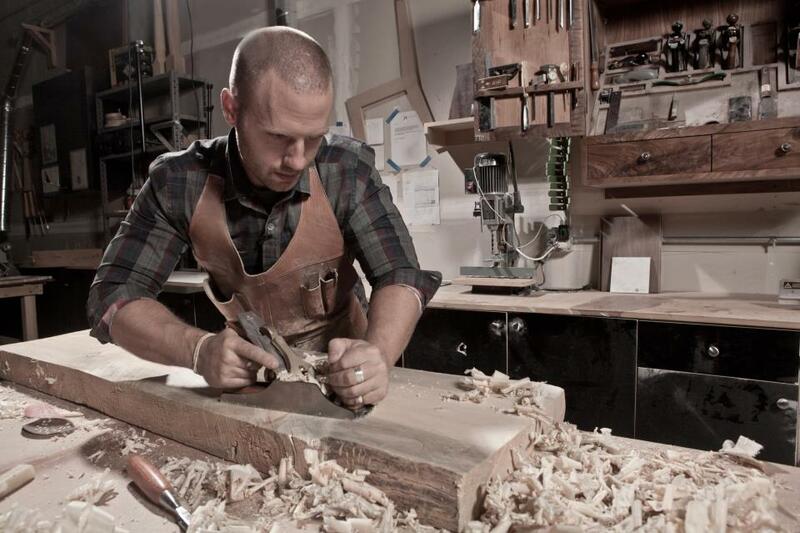 It’s very exciting to see a Colorado woodworker being nationally honored. It’s also gratifying to see the beetle kill (blue stain) pine being recognized and utilized in some artistic fashion other than being used for just firewood, wood pellets or stick furniture. 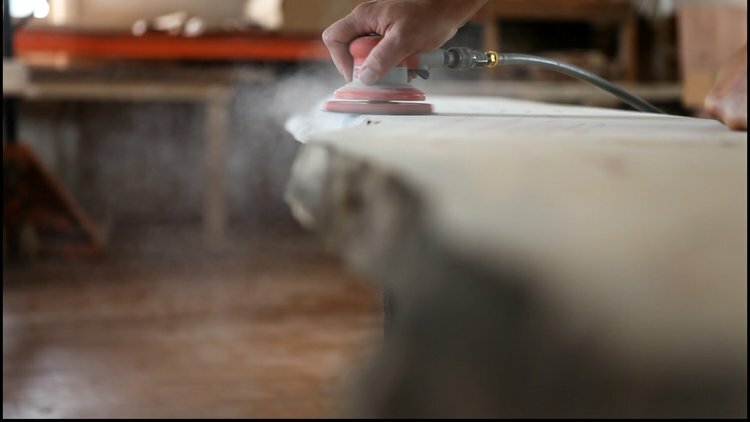 You understand the problems and pitfalls which are unknown to most that must be overcome by the few of us working with the beetle kill pine especially when using it for higher quality products. The longevity of the tree just standing in the forest can lead to all sorts of issues. The ability to secure quality logs and graded lumber is difficult.